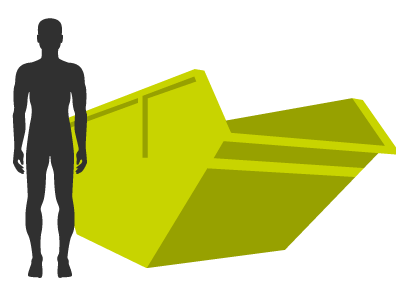 Valley Trading is one of the top Bath skip hire companies, providing services in the local area to both personal and business clients. We have over 30 years’ experience in waste management and recycling services, so you can be sure that we will handle all of your waste responsibly and efficiently. Our focus is to reduce as much waste as possible, and wherever possible – ensuring as much can be recycled efficiently. 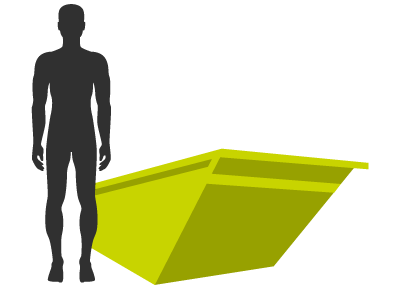 Here at Valley Trading we’re well known for our skip hire services, waste management solutions, hazardous waste removal and our 95% recycling rates. We’re committed to reducing waste and bringing you the best service we can. From your free no-obligation quote through to ensuring the speedy delivery of your skip and making the skip removal process as easy and smooth as possible. We work with both personal and business customers, helping you with simple garden or home refurbishments to large-scale site clearances and hazardous waste removal. 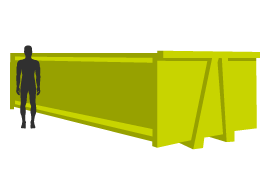 We have a wide range of skips from mini 2yd skips to large-scale 35/40yd roll on roll off skips, Valley Trading have the experience, skills and expertise for all size jobs! We handle everything – right down to the administration needed for skip hire, meaning you don’t have to worry about skip permits or anything else! We can advise you on everything from standard waste removal through to hazardous waste and advice on what you can or can’t put in a skip! We also offer a next day skip hire service for those urgent situations. If you call us before 12 pm the day prior we can have a skip on your doorstep the very next day! Call us today or use our online form to discuss your needs and the skip hire options in Bath. Not all items can be disposed of in a skip, some may include hazardous material and others may require specialist handling when being recycled. Valley Trading have a specialist team that can help you dispose of these items safely. 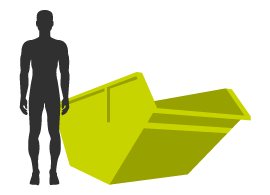 Click through the links below to discover more about the range of skips for hire in Bath, including their exact size and what they can be used for. If you’re looking for something bigger check out our grab hire and commercial waste management services in Bath. 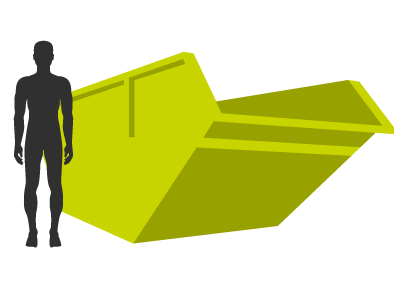 It’s easy to hire a skip from Valley Trading, either fill in our contact form online or call us on 01666 505800. Here at Valley Trading, we cover a variety of locations as well as Bath, see the complete list below. If you can’t see your location contact us or call us on 01666 505800 to see if we cover your area as well!